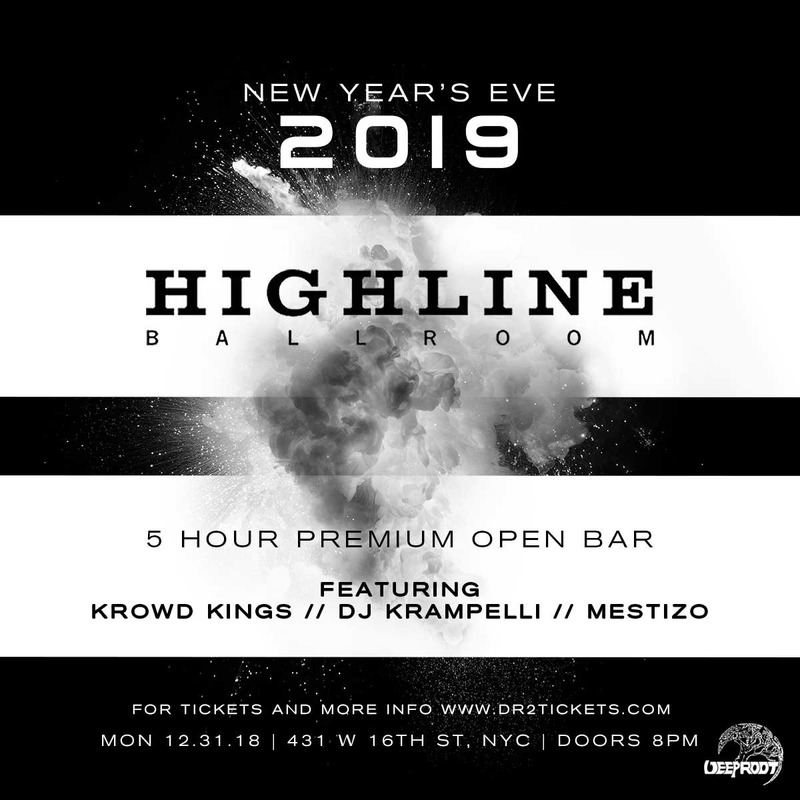 Deep Root Records proudly invites you to enter the New Year with a bang at the eye-popping and lavish venue, Highline Ballroom! 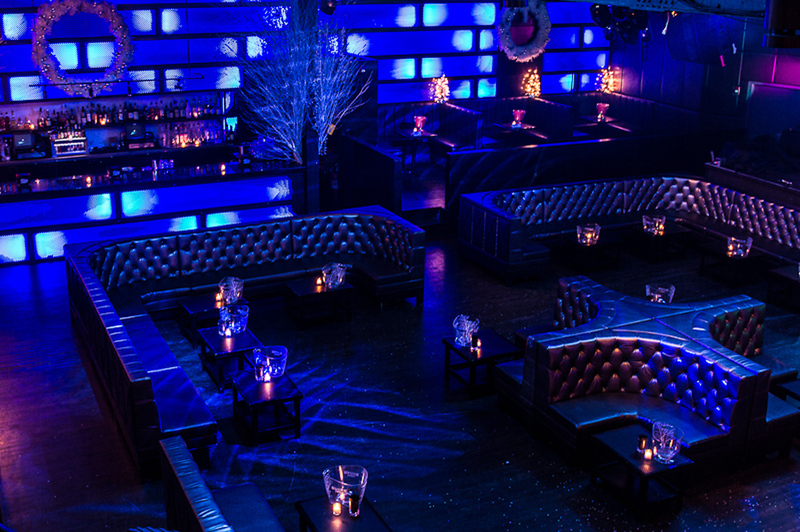 One of New York's most highly sought after venues is here to provide a festive, fun, and high-energy atmosphere. 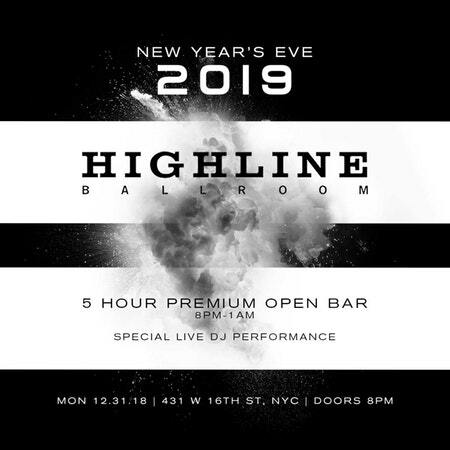 If you’re looking to party like a NYC A-lister, Highline Ballroom's NYE event is for you! Put on your fanciest outfit and don't miss out on this massive night full of surprises including an aerialist performance, led light shows, burlesque dancers, and much more. 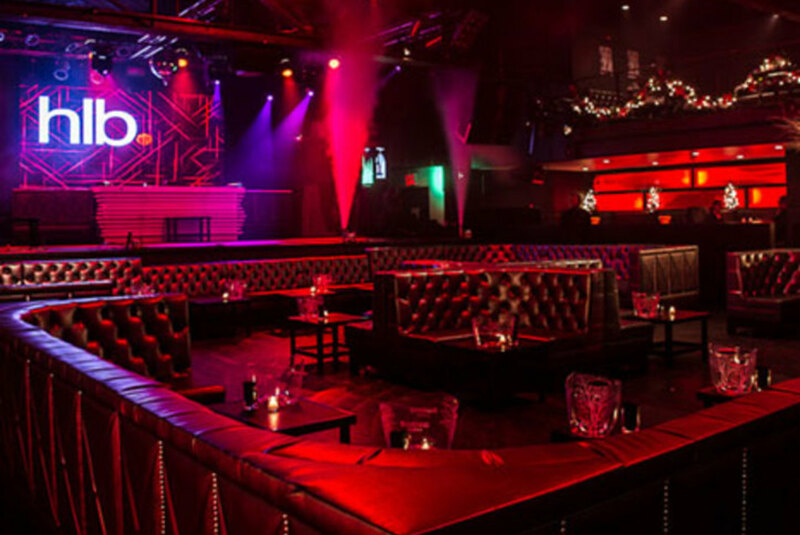 The iconic venue, which has hosted a wide array of talent over the years including The Chainsmokers, Sebastian Ingrosso, and 50 Cent, will be transformed into a mega nightclub with an immense dance floor, a variety of plush seating, and other luxurious amenities! Music will be amplified by a state-of-the-art sound system and the DJ performances will be set off by special high end concert lighting. 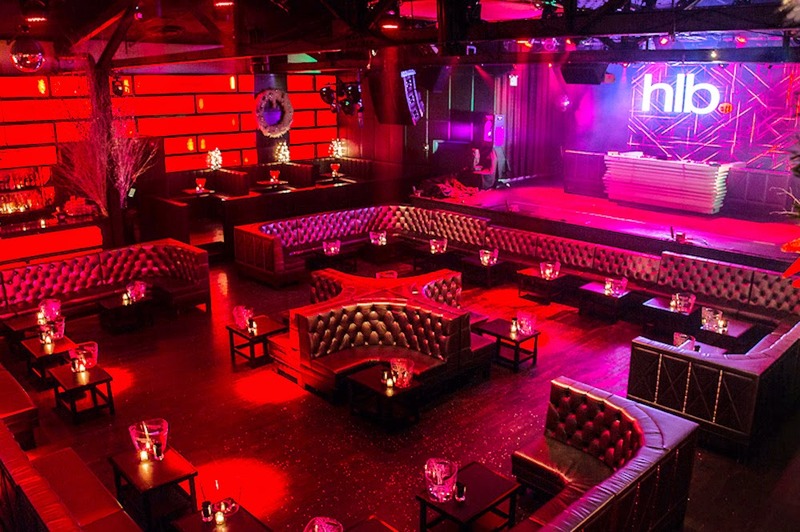 Anyone lucky enough to grab tickets before they sell out will indulge in a 5-Hour Open Bar with the the Finest Drinks and Gourmet Entrees to enter 2019 in A-Lister fashion with a Complimentary Champagne Toast at Midnight! 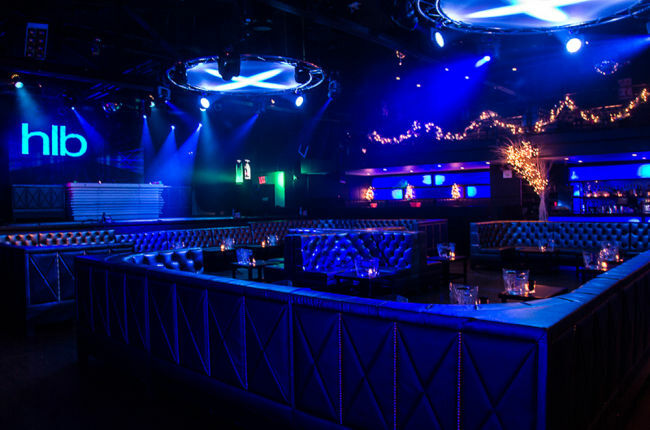 In addition, you will experience luxurious hospitality and witness NYC's best up and coming DJ's bumping your favorite Top 40, Hip Hop, Dance, and House that will keep you on the dance floor late into the night. For table reservations, sponsorship opportunities, and special prices on group tickets, contact us at info@deeprootrecords.com for more information. Prices only start at $89 and prices will be going up soon! All sales are final and we have a no refund policy.